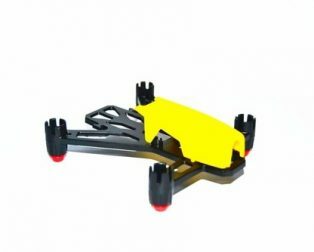 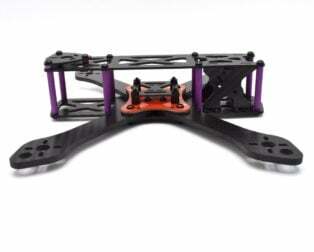 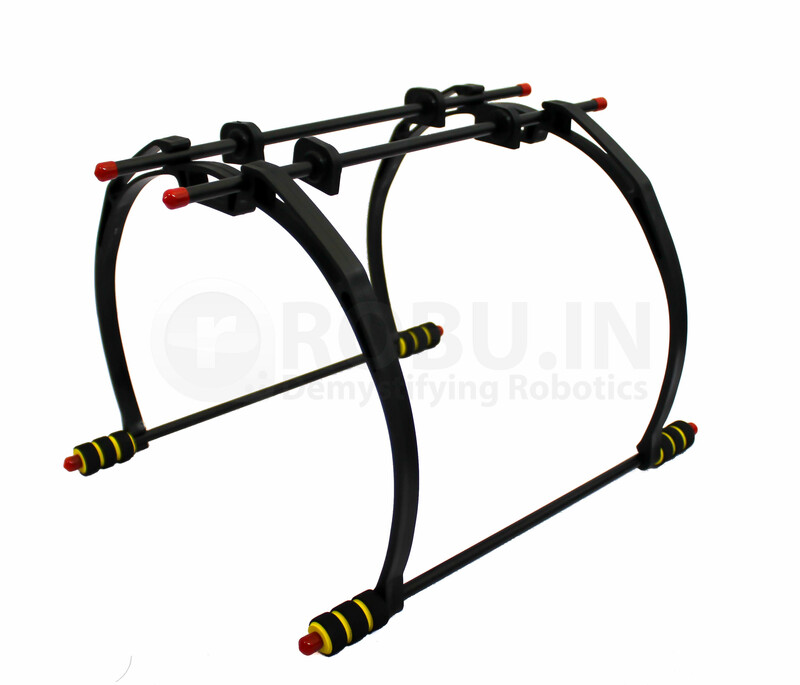 The landing gear adds an extra protection to your flying platform and all other precious equipment. 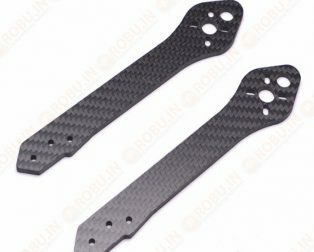 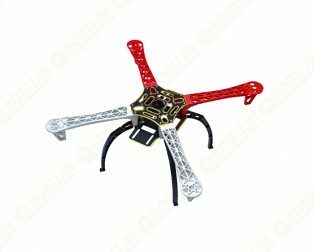 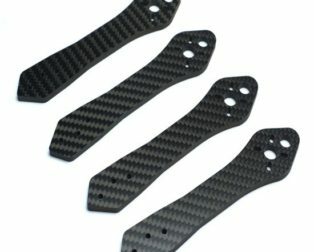 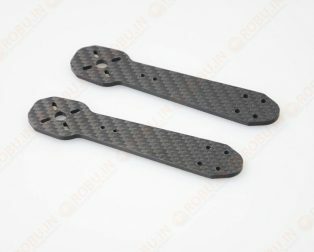 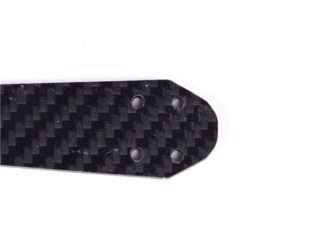 This protection is available at no cost when compared with the cost of all the accessories that you ride on your multirotor. 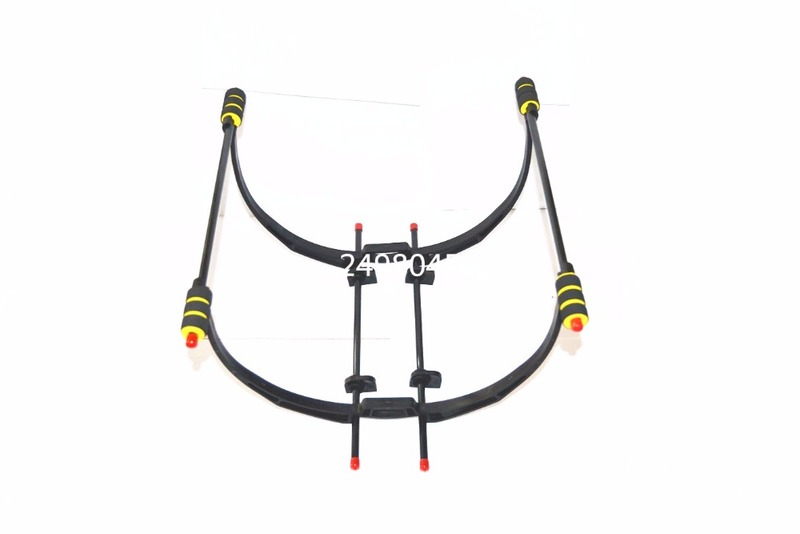 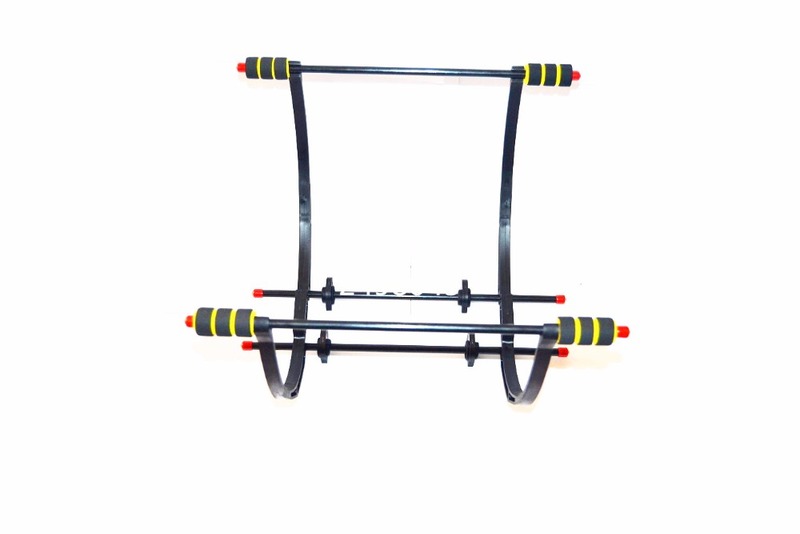 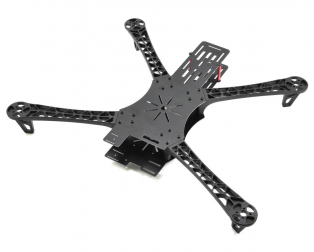 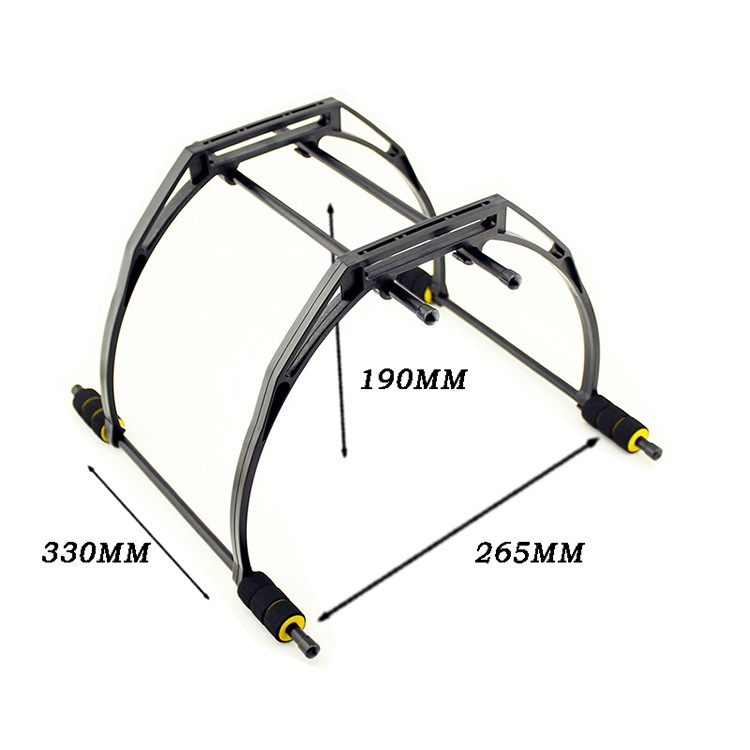 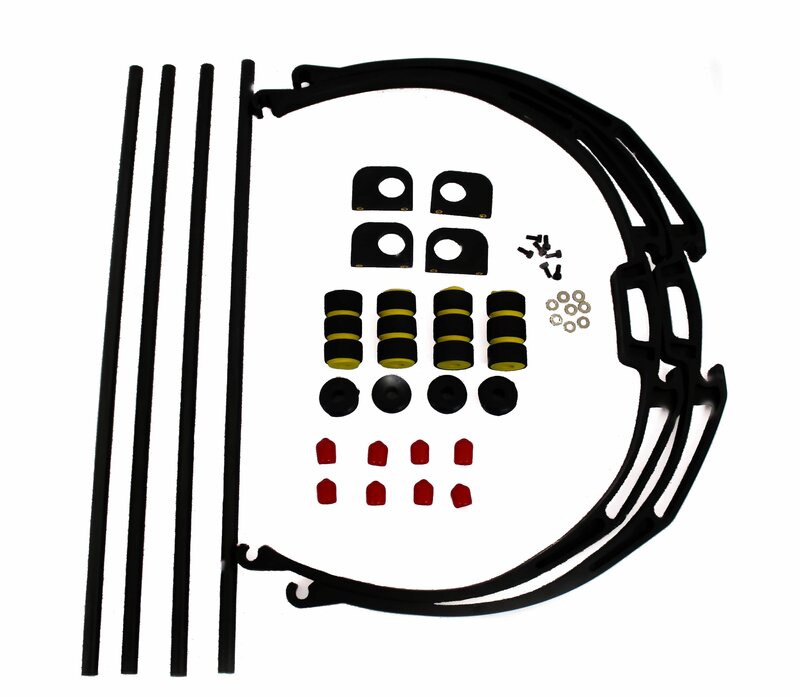 The F450 F550 Frame Landing Gear Landing Skid provide around 200mm of ground clearance which is just more than sufficient to mount Gimbal or Battery like large equipment at the bottom of your flying machine. 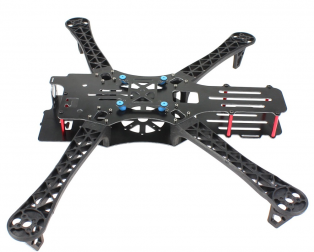 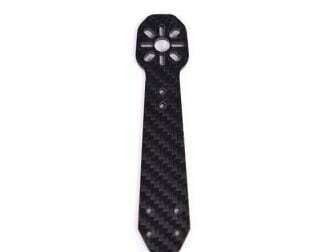 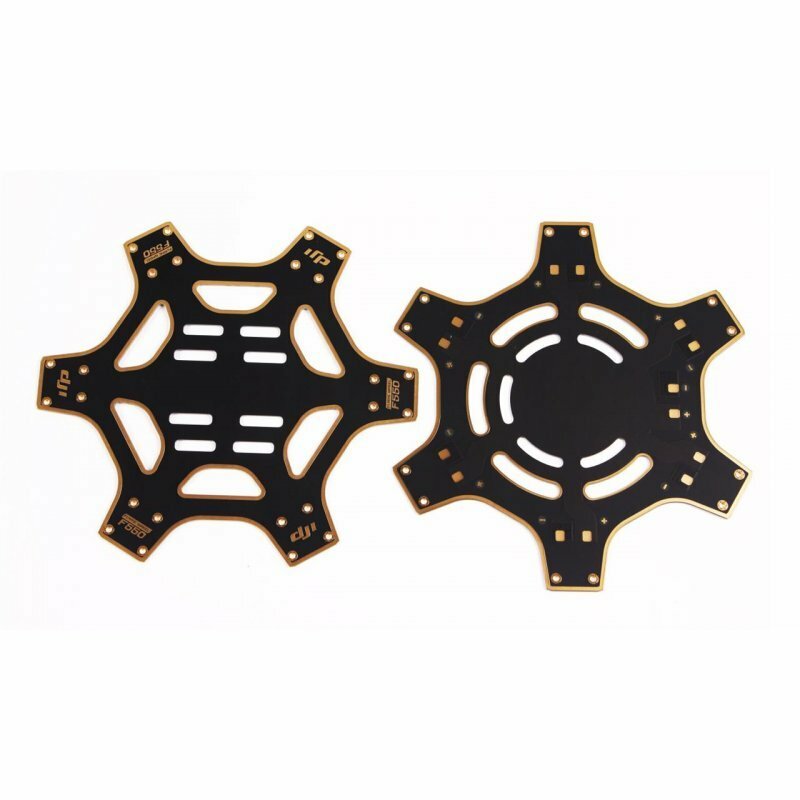 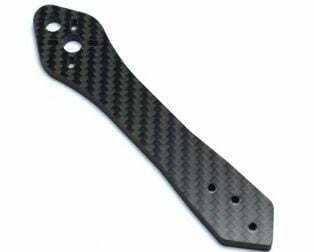 Their special purpose is to keep the center unobstructed for mounting cameras, gimbals, batteries etc. 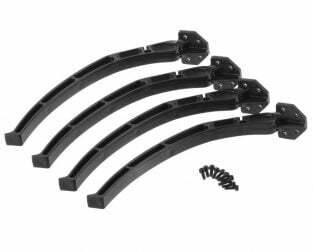 and also giving the protection to those mountings. 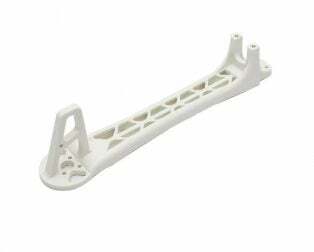 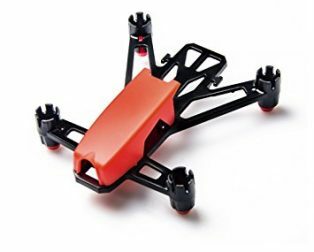 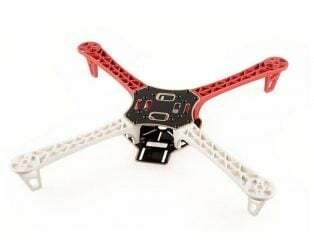 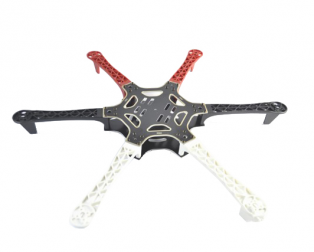 The Landing Gear is made up of high-quality ABS Plastic. 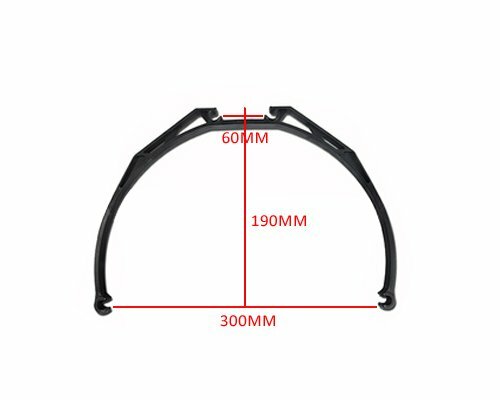 It has the hole spacing of 68mm at the top center. 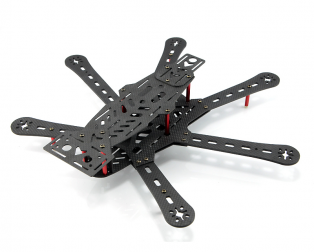 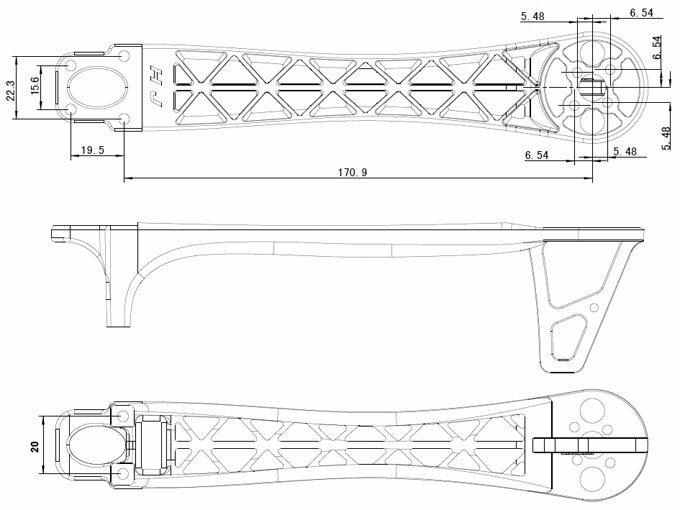 This landing gear is ready to be equipped with F450 F550 Multirotor Frames. 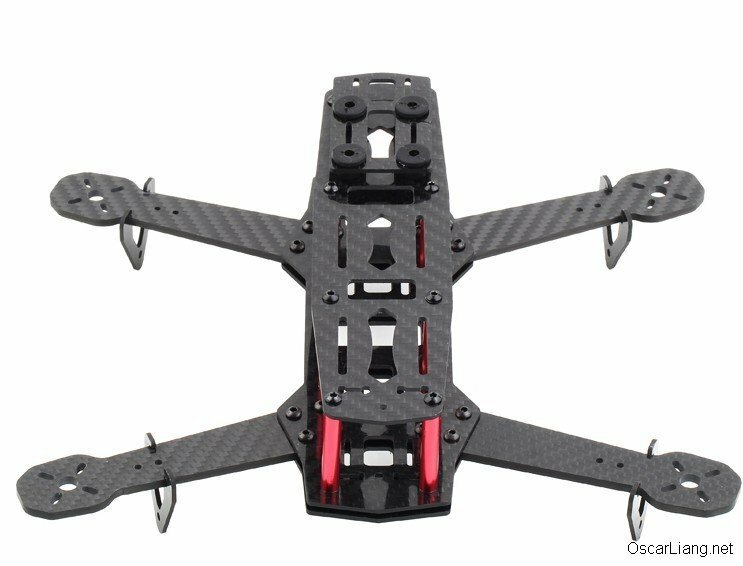 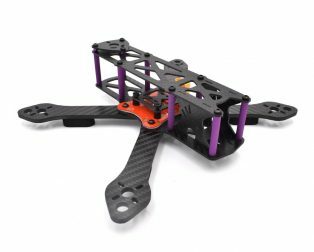 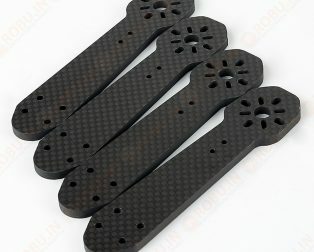 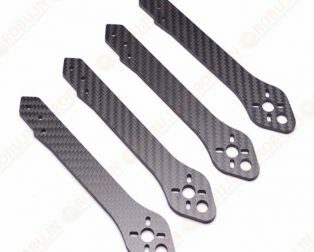 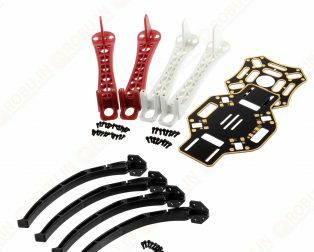 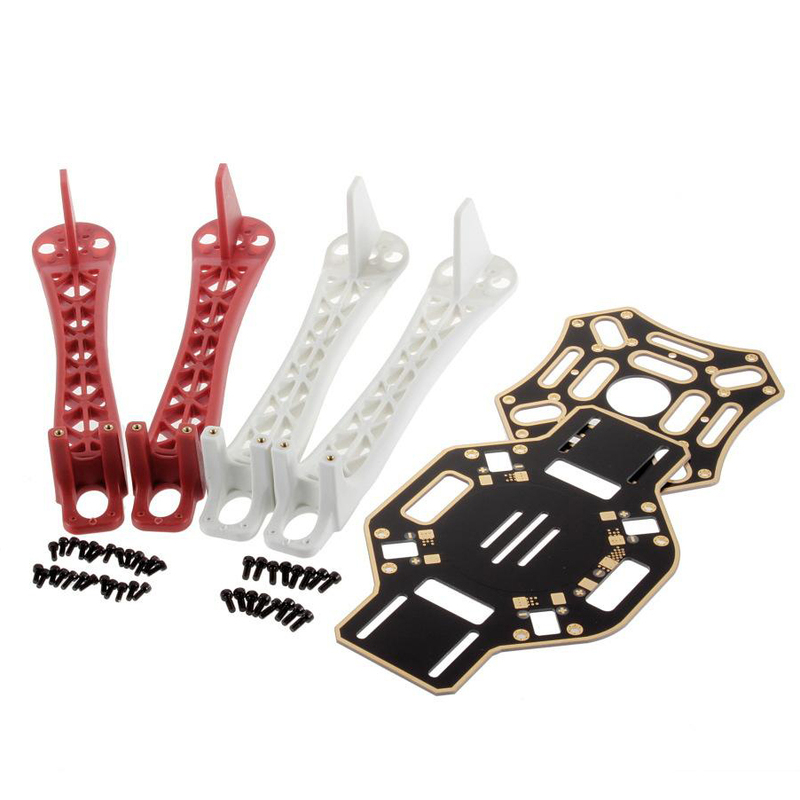 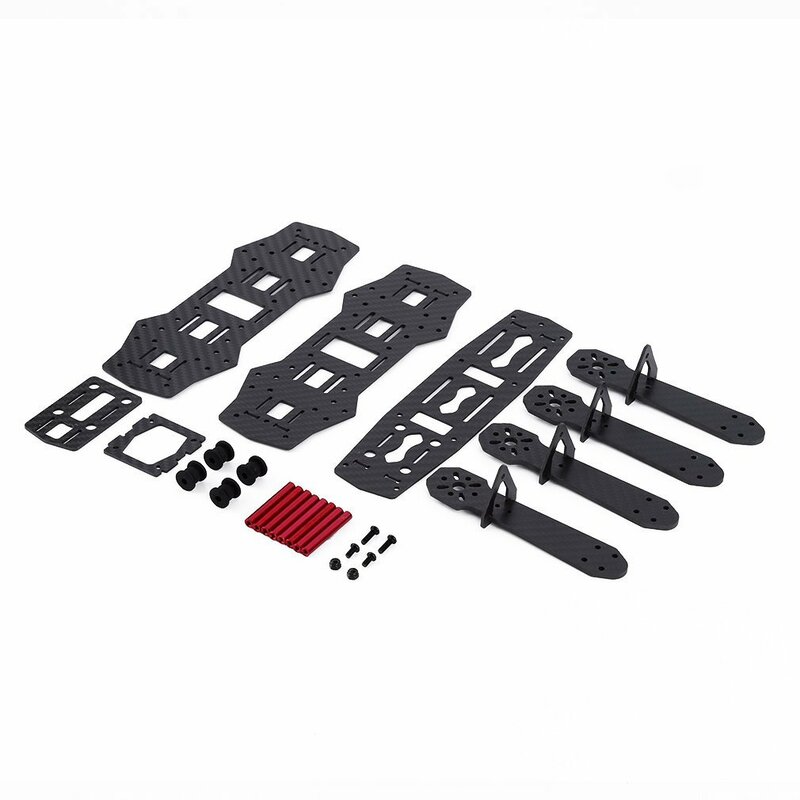 With such crab legs, you do not have to worry too much about the landing of your Multirotor as the Landing Gears are the best solution to reduce the impact of hard and rough landings.